According to reports, Chelsea and Barcelona are in the race to sign Juventus star Miralem Pjanic. 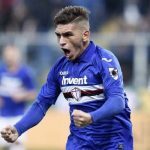 The 28-year-old is considered as one of the most gifted midfielders in Serie A and Juventus have slapped £70m price-tag on him as the Turin giants look to raise funds for other transfers. Chelsea’s appointment of Maurizio Sarri as their new head coach looks imminent as the Italian reportedly has sorted out the key members to join his backroom staff at Stamford Bridge next season. The Blues are yet to sack Antonio Conte but Sarri is now widely expected to replace his compatriot at Chelsea. 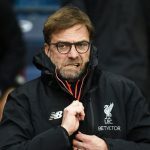 The Londoners had a disappointing campaign in the Premier League last season as they finished fifth and will subsequently miss Champions League football next term. However, Conte’s men ended the season on a high by beating Manchester United to win the FA Cup last month. 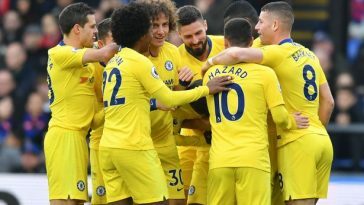 Sarri, known for his exciting and high-pressing style of play, has a major task of making Chelsea worthy of challenging for the Premier League title next season. The former Napoli boss should seek reinforcements in the summer but should the Blues beat Barcelona for Pjanic’s signature? 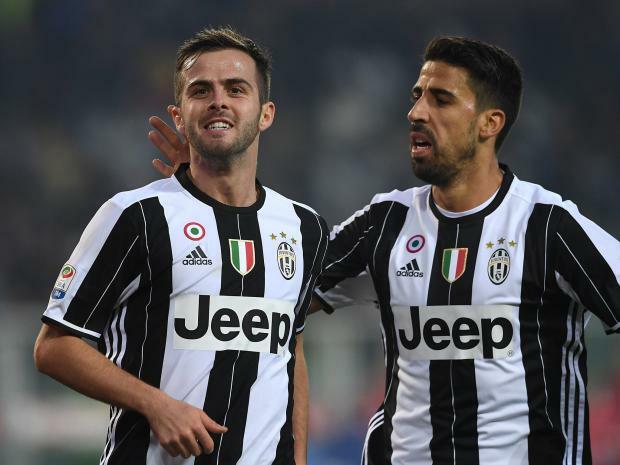 Labelled ‘The Pianist” by Juventus supporters, Pjanic has been a star player for the club over the past two seasons after joining from Serie A rivals Roma. 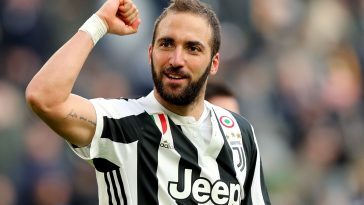 He has established himself as one of the finest midfielders in Italy after helping Juventus to another League and Cup double last season. Pjanic is an artist in the middle of the park, exhibiting control over all aspects of the game and doing so in a stylish manner. The Bosnian’s creativity, flair and ability to find killer passes has resulted in numerous goals for his team-mates. Primarily a central midfielder, the 28-year-old also excels in a more advanced position due to his set-skill. With his vision and passing abilities, Pjanic is the perfect deep-lying playmaker – someone in the mould of former AC Milan and Juventus midfielder Andrea Pirlo. Also, he is a constant threat from set-pieces. 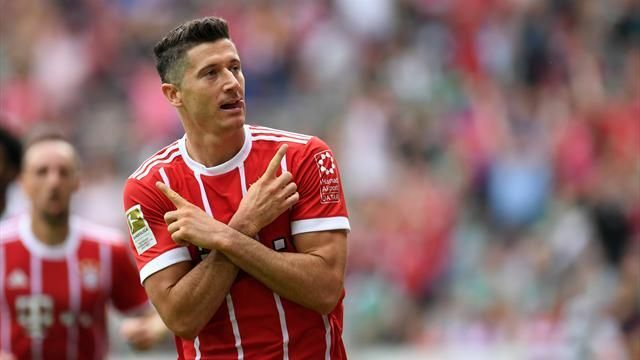 But it is not just his creativity which improved this past season as the Bosnia international has also developed his work rate by contributing defensively with tackles and interceptions whenever required. 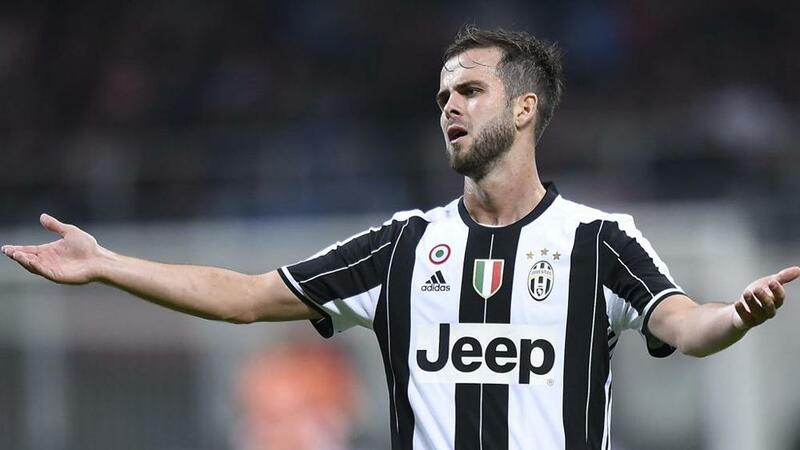 Due to his vision, incisiveness and set-piece abilities, Pjanic could be the ideal replacement of Cesc Fabregas at Stamford Bridge. 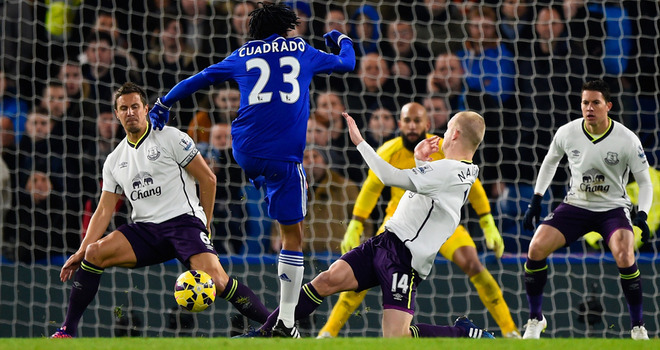 Fabregas, 31, is a vital player for Chelsea. But he struggled for consistency last season. 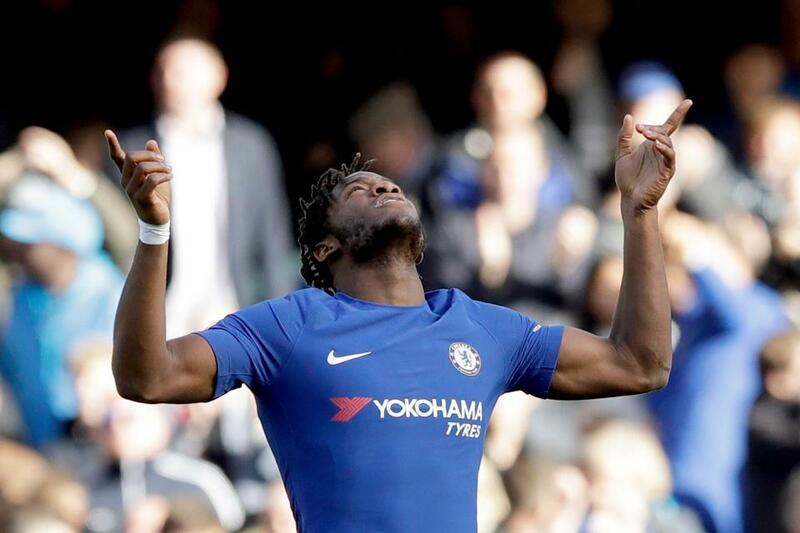 The Spaniard showed signs of slowing down in the 2017/18 campaign, and the Blues should bring in an all-action midfielder to replace him next season. Pjanic would fit the bill perfectly for Chelsea. 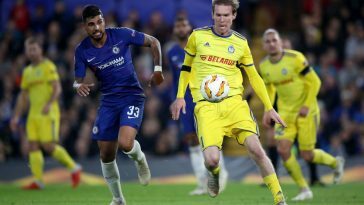 The Bosnian, who is an energetic box-to-box midfielder, could become a long-term replacement for Fabregas. Also, the 28-year-old would slot seamlessly into Sarri’s style of play. The Blues already have the likes of N’Golo Kante, Tiemoue Bakayoko and Fabregas in the heart of the midfield area, and with the addition of Miralem Pjanic, the fans can expect more joy and goals next season.